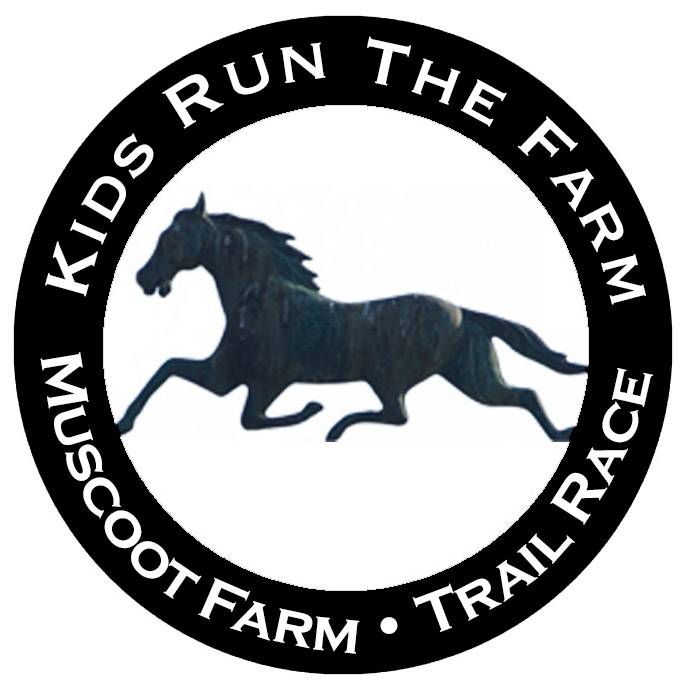 We plan to close on line registration soon (early October) but you still have time to register to Run the Farm on Sunday, October 21st if you plan to participate. We will be placing our bib order for the races this coming Monday morning (9/24). If you want to have your name or your child’s name appear pre-printed on the bib (like in this photo) you should register ASAP. We will also be placing the shirt order soon. In order to ensure your size is available we recommend pre-ordering with your registration. We do order extras but your size may not be available if you buy at the event. We also wanted to remind interested runners about the screening of the “Leatherman’s Loop – 25 Years” film at Phelps Memorial Hospital Auditorium on Sunday, September 30th at 3pm. RSVP via email to christy@level92films.com or visit the facebook page and RSVP there.